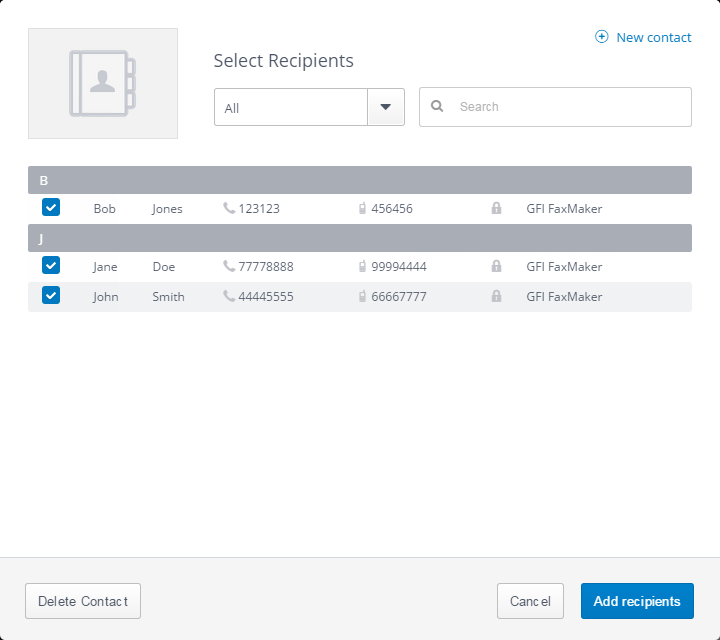 IT admins are able to update the web interface seamlessly and deliver all new features to everyone automatically and without having to redeploy and update each fax client agent. For users who require particular security measures, the new web-based client allows them to provide secure faxing with HTTPS, giving them peace of mind that they are faxing in a secure and compliant manner. 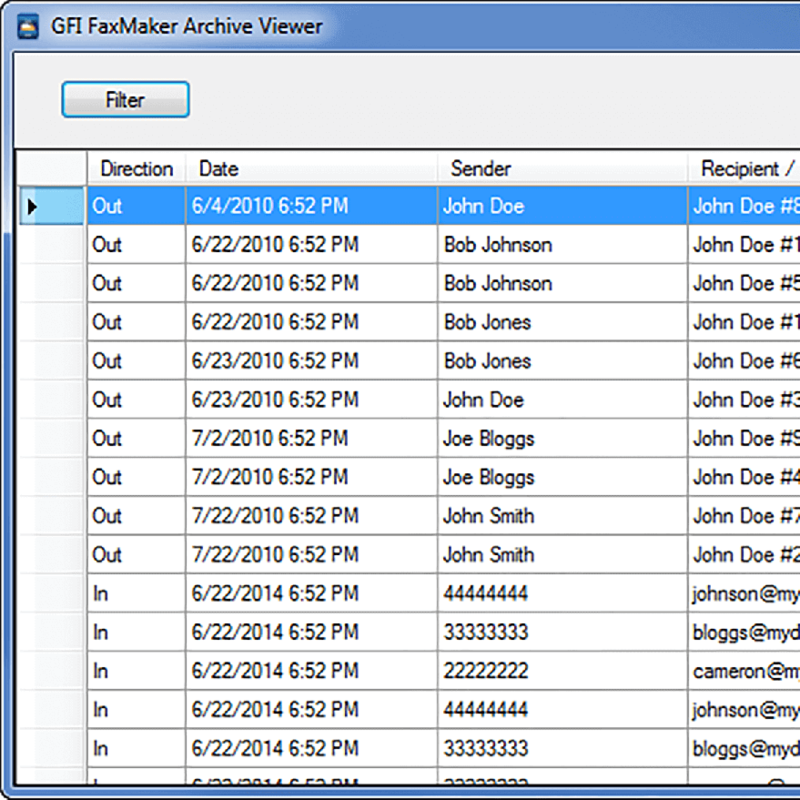 GFI FaxMaker integrates with GFI Archiver to provide archiving and quick restore of any faxes sent and received via GFI FaxMaker. 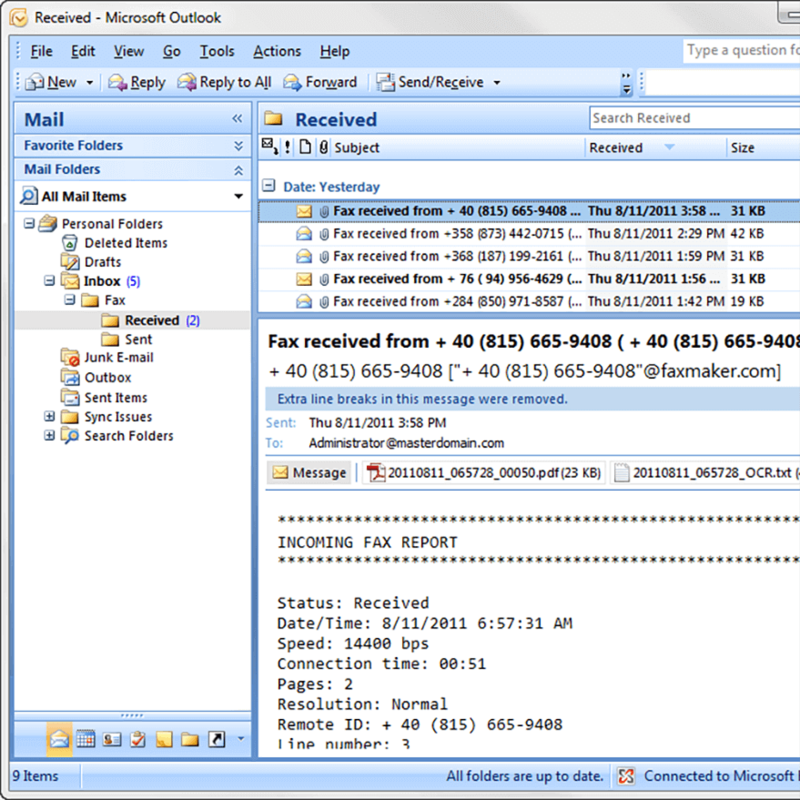 With GFI FaxMaker, you can seamlessly send and receive faxes in your email. This drastically reduces the time it takes to manually print, retrieve, enter the fax into a fax machine and send, as well as ensuring received faxes do not get misplaced, lost or read by unauthorized individuals. 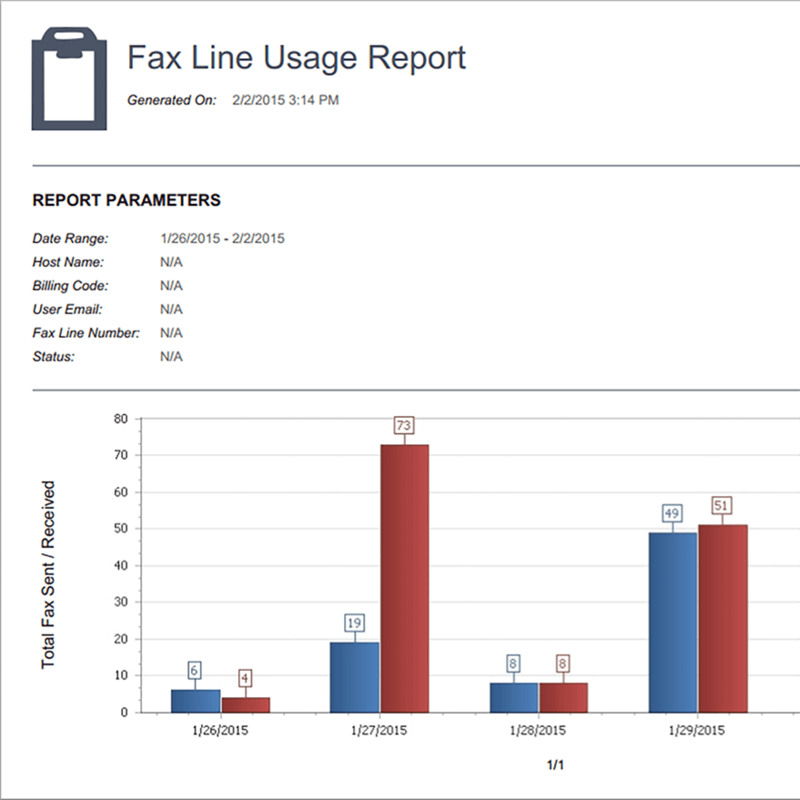 Using GFI FaxMaker in a virtual environment, customers quickly benefit in many ways, both short and long term. One immediate advantage is that with a virtualized GFI FaxMaker, you drastically lower the company’s total cost of ownership (TCO) for faxing. GFI FaxMaker can send and receive faxes via two online fax services (Hybrid faxing), eliminating the need for fax hardware and phone lines. GFI Online Fax Services and etherFAX replace the need to integrate with phone systems and use costly fax hardware. 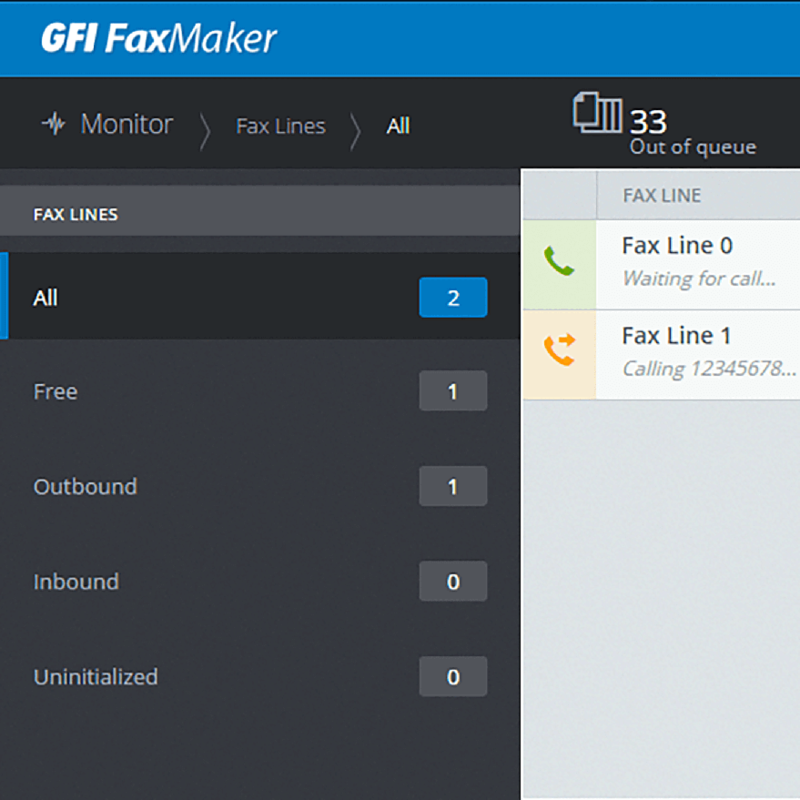 GFI FaxMaker has various methods to securely send and receive faxes including via https, email, APIs and more. From the secure hybrid faxing using fax services to supported specialized fax boards, each connectivity option has advantages to ensure your fax communications remain private and secure. 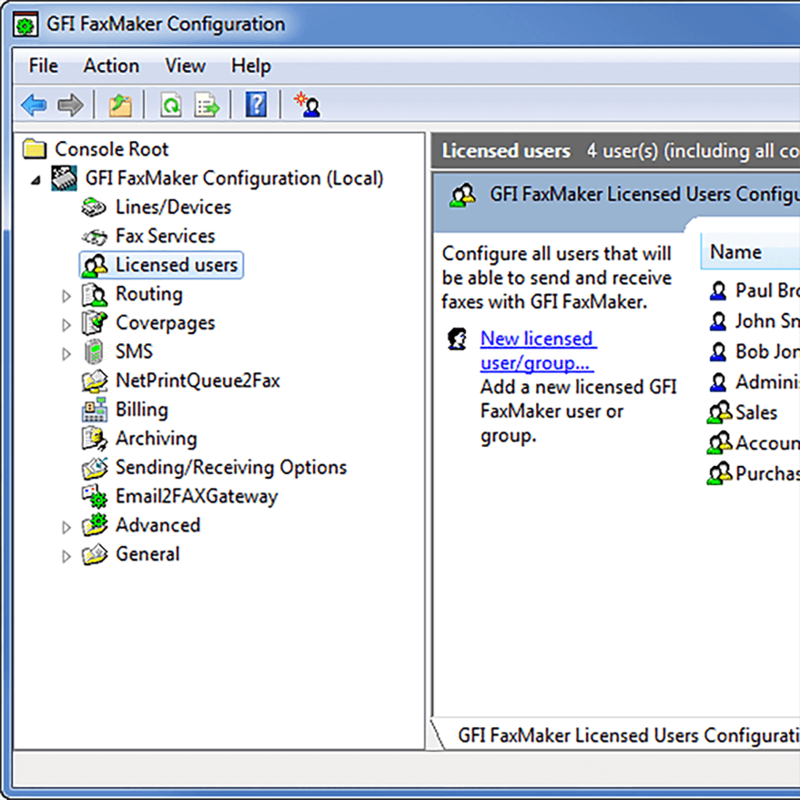 If you'd like to have a chat with us about GFI FaxMaker, please select this option. If you'd prefer to email or phone us, our details are also here.